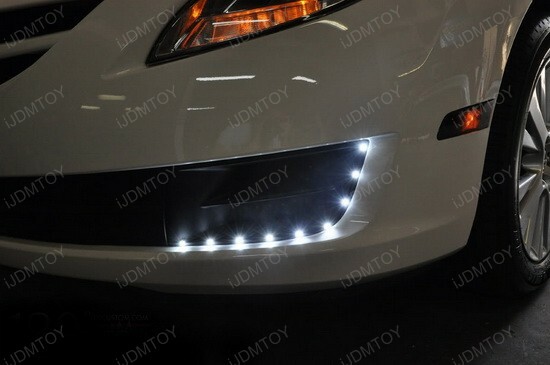 It’s a bird… It’s a plane… No, it’s a Mazda 3 with Audi Style LED Strip! Have you ever wondered how does it look a Japanese car with a pinch of German flavor? Well, here’s the answer – Audi LED Strips are very popular nowadays and you can see how they look installed on this Mazda 3 under the headlight around the lower bumper position. 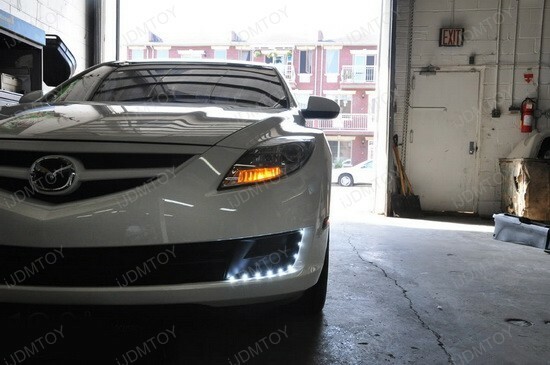 I find this combination both aesthetic and functional – it brings the car a fresh new European LED daytime running lights (DRL) look like the new Audi A5 R8 style LED headlights or Mercedes E Class LED Fog Lights (aka LED Driving Lights) and enhances the road safety at the same time. 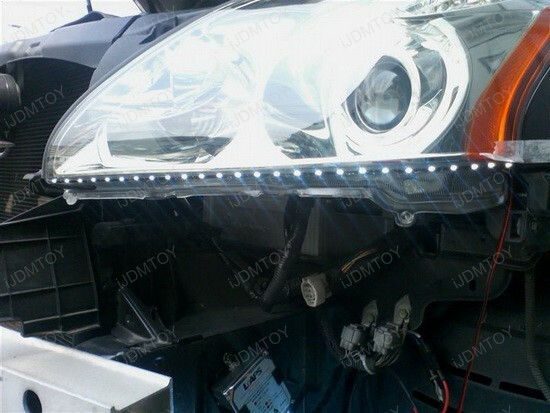 However, if you want to experiment with your ride, pick an universal fit high quality product – Audi Style LED Strip from iJDMTOY. 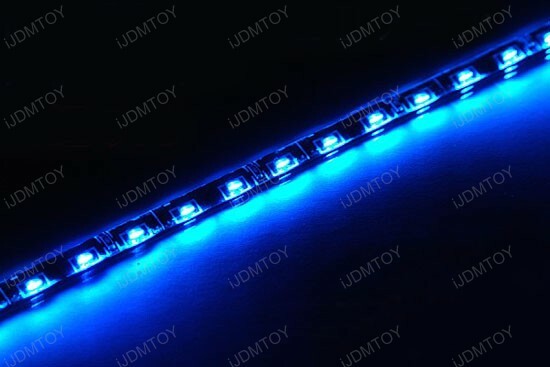 Each LED strip is 20" (50cm) long, waterproof for worry-free exterior use and has flexible design with wide edge, so it could bend almost any shape and easy to attach anywhere firmly. 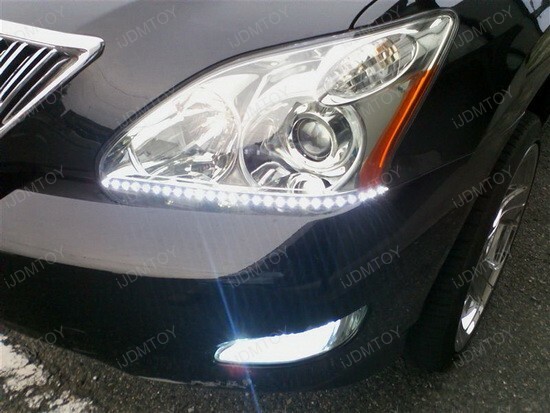 Another cool feature is that no matter how you flip this LED strip, the LED lights will always face the front – perfect for decorating the headlight lamps, fog lights or driving lights. Or you may insert this flexible LED strip in between the gap of the headlight lamp and bumper or under the bumper – it’s up to you. In case you wonder how to install this product, it is self-adhesive on the back, which makes it very easy to install. 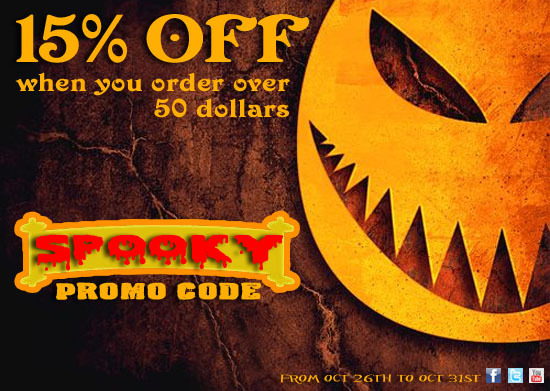 Finally, just tap to any 12V power source such as parking lights and enjoy the fancy new look. Not sure what to do if you installed the strip, but it is longer than you need? 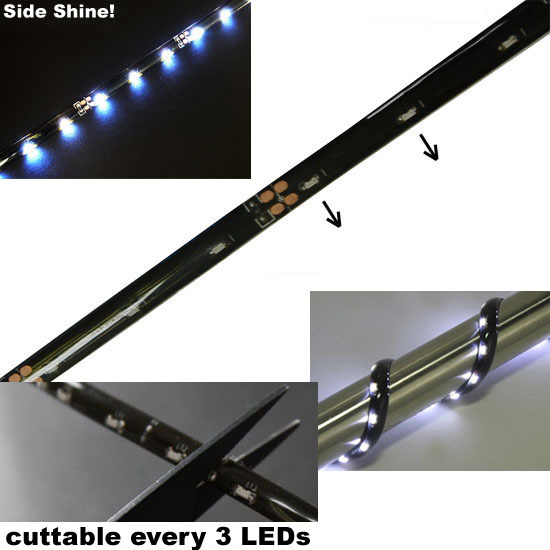 Don’t worry – each strip is cuttable every 3 LEDs, which guarantees perfect fit. 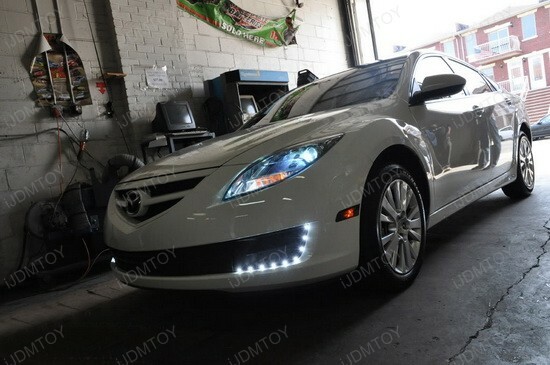 These Audi Style LED Strip Lights will make any car more attractive, not just this Mazda 3. 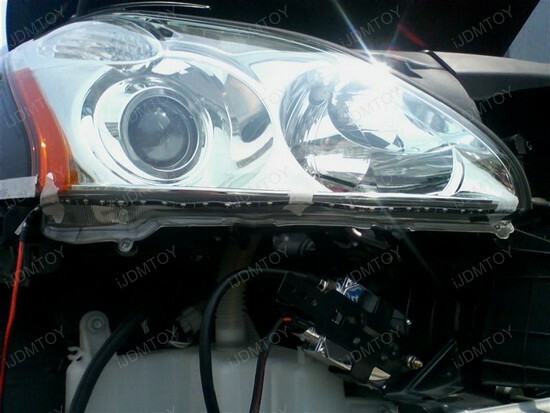 Now you have the opportunity to get your ride a fresh new European LED daytime running lights (DRL) look for just a few bucks! If you want to rock the streets in style, this "wow" upgrade will do the job in no time!